It’s the final series of what has been a long and disheartening regular season. There’s been some ups, there’s been some downs (WAY more downs), but the finish line is in sight, as the Phils put a cap on 2013 with four at the hated Braves. The less than impressive Tyler Cloyd takes the ball for the Phils, while David Hale makes his second start of the season for the Braves. No Chase in the lineup tonight, so that’s a bummer. Fall is here and there is no better time to cuddle up with a hard cider while you soak in the last Phillies memories of 2013. 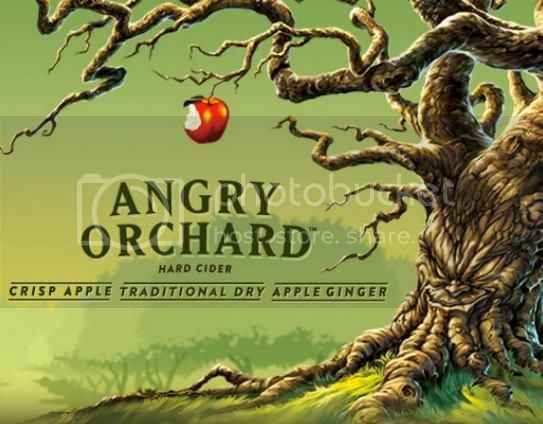 Though technically not a beer, Angry Orchard provides a full taste and a bite that will quell your urge for a cold one after a long day of work. Grab a sixer, take a moment to notice the slight changes you’re starting to see in the leaves, and begin bidding the Phils farewell.